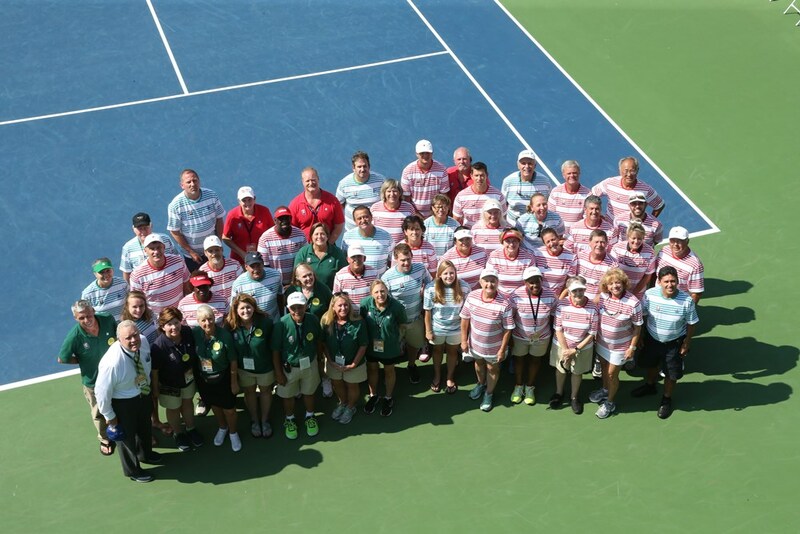 Would you like to be a part of the 2019 #AtlantaOpen team? Registration is now open for all volunteer positions! 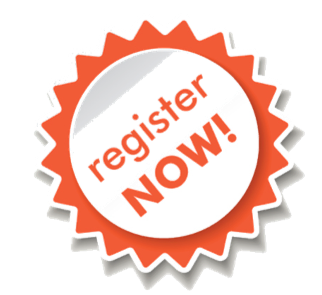 The registration deadline is April 19. Thank you for your interest! Tryouts will be held on April 10, 2019, from 5 - 7 p.m. at Bitsy Grant Tennis Center (2125 Northside Dr. NW, Atlanta GA 30318). All candidates must register before April 10. 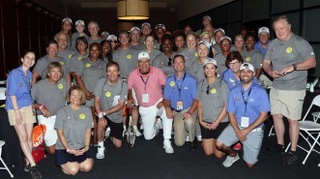 Email volunteer@bbtatlantaopen.com or call 404-941-9202 for information on how to register. "...I totally fell in love with the tournament..."
I have been passionate about tennis for many years. When the BB&T returned to Atlanta a friend of mine convinced me to sign up as an usher for the event being held at the Atlanta Athletic Club. Why not, I thought. It's right around the corner from me? Great tennis players, outside venue, nearby location and community service all rolled into one opportunity. Well, I totally fell in love with the tournament and followed it to the other locations around the Atlanta area. I thoroughly enjoy getting to see the up and coming players, new to the tour and starting to make names for themselves. The Atlantic Station venue is so intimate that there is not a bad seat in the house. 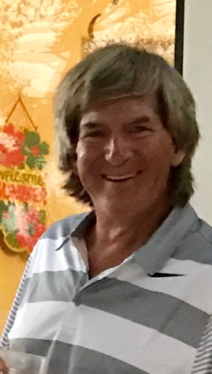 Our spectator patrons are tennis diehards (as I do see many that return year after year) or are tennis novices just learning to love the game. The BB&T tournament is a great addition to the tennis US Open series tournament schedule and I do hope that it continues to call Atlanta home. I plan to volunteer for as many shifts as I possibly can. It really isn't Work when you love what you're doing! 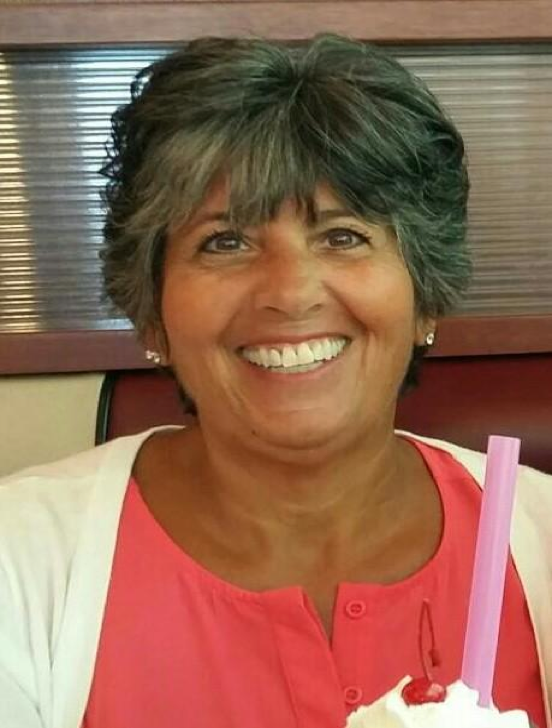 "Volunteering gives me a chance to make watching tennis at the BB&T tournament a pleasant experience for all the patrons." I have always loved tennis, playing, watching and being a part of Atlanta's premier tennis events. One of my first memories of the sport is when I used to see my Dad play with Bitsy Grant. Tennis helped put my son through Berry College. 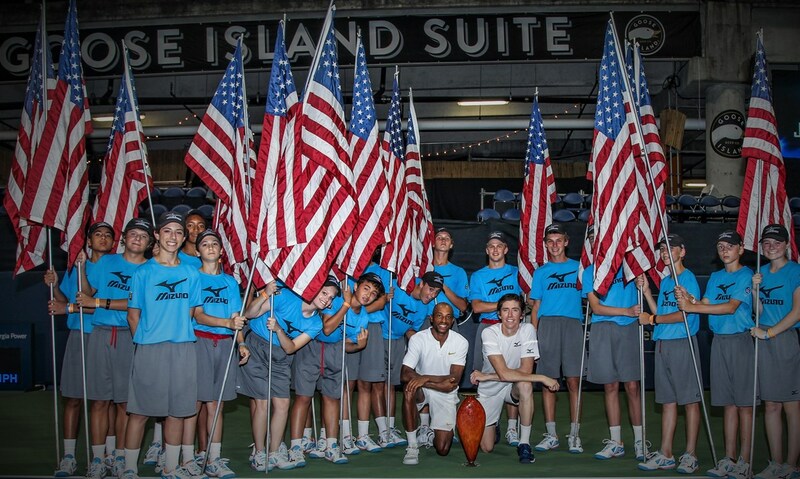 I have volunteered at almost every ATP tournament in Atlanta, either working with the ball kids or as an usher. If you love to watch tennis, there’s not a better seat than being an usher! It can be tough with the heat, but it’s worth it. 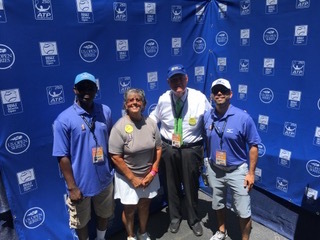 Volunteering gives me a chance to make watching tennis at the BB&T tournament a pleasant experience for all the patrons. If you have any questions, please contact us at volunteer@bbtatlantaopen.com. Thanks to our dedicated, tennis-loving volunteers! Volunteers are the heart of the tournament, and we appreciate the hundreds of volunteers who return every year to help.